What are the advantages of obtaining Agile Project Management (AgilePM) qualification? In a previous post, What is Agile Project Management, I outlined the course structure and examination criteria for AgilePM. In this post, I will build on that information by highlighting the advantages of obtaining an AgilePM qualification. AgilePM, as a qualification is perfect for a project management environment. The course explains how to lay the foundations for a successful project and how that project is to be managed. It also provides clarity on the different management styles that are needed for successful projects as oppose to more traditional ones. Agile offers a practical and repeatable methodology that achieves an ideal balance between the standards, rigour and visibility required for good project management and the fast pace of change that will occur during the lifespan of the project. By its very nature, Agile allows a flexible response to change because it focuses on developing solutions incrementally, enabling project teams to communicate and react early and thereby increases collaboration and ownership. AgilePM allows the achievement of better control over projects and adapts plans without disrupting the budget, scale or scope. build incrementally from firm foundations. AgilePM brings innovation, responsiveness and quality assurance to any project. The course will teach candidates the principles, processes and practices that can be applied to projects regardless of sector or geographical location. 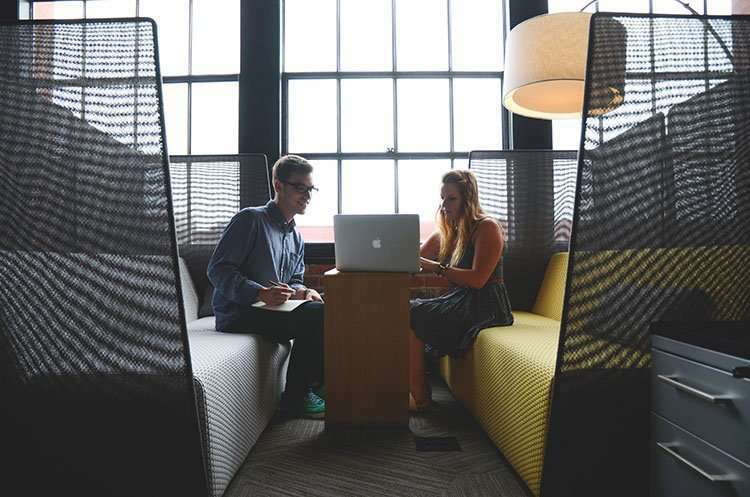 Enables the candidate to develop a more advanced and applied level of knowledge and understanding as well as the ability to apply this knowledge to relevant project management methods. Enables clarity of different management styles that can be tailored to suit the project. Enables the promotion of trust and co-operation between both business and developers, which in turn allows visibility of progress. Enables the combination of Agile knowledge with the more traditional management methodologies and by so-doing, it allows a better adaptation to change. Improves timescale and success rate of a project by encouraging stakeholder involvement, feedback and controls. AgilePM allows faster delivery of change at a lower cost by means of continuous validation of project milestones against business objectives. AgilePM compliments and works with waterfall methodologies such as PRINCE2 and improves the rigour and visibility of management of a project which leads, in turn to reliable and successful delivery. Allows the adoption of a tried and tested approach rather than having to integrate a company-specific one. 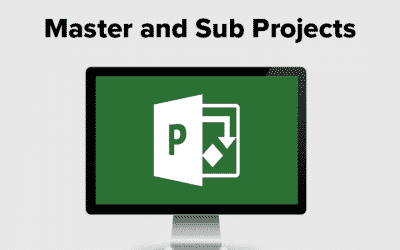 Allows the achievement of better communication, project control and adaptation of project planning without disrupting budget, timescale or scope. So, as you can see, AgilePM as a qualification has great value in the project management environment and would be a worthy addition to any CV. 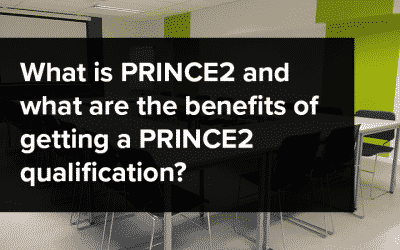 However, if you already hold a PRINCE2 qualification, PRINCE2 Agile might be the better qualification to pursue. 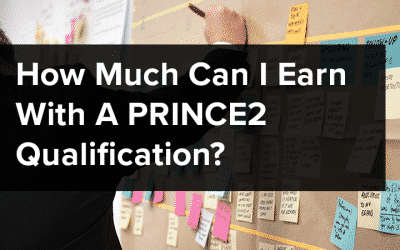 The advantages of this qualification are to be discussed in the next post, so watch out for The advantages of a PRINCE2® Agile qualification. We understand that every individual and business has different learning needs. That is why our team of experienced learning professionals is always on hand to discuss your requirements. Call us today to learn how we can help.